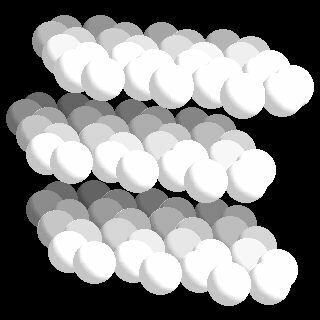 Carbon crystal structure image (ball and stick style). 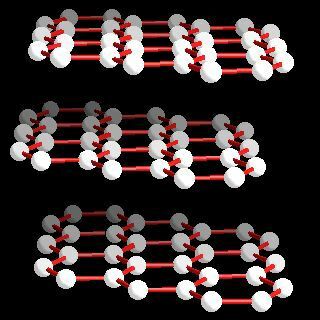 Carbon crystal structure image (space filling style). P. Trucano and R. Chen, Nature, 1975, 258, 136.